Ensuring you have the right First Aid supplies available is essential for all workplaces and will ensure safety personnel and first aiders are able to perform their jobs properly. We have many first aid products suitable for the home or workplace environments and all sizes of organisations. Our First Aid products can help save lives and protect your family, staff and visitors should accidents occur.  We stock a range of BS8599-1 and HSE compliant first kits and first aid consumables, please use the sub-categories below or search to find out first aid products. For more information on our first aid range please contact our experienced team.